Pores, wrinkles, dryness, oh my! 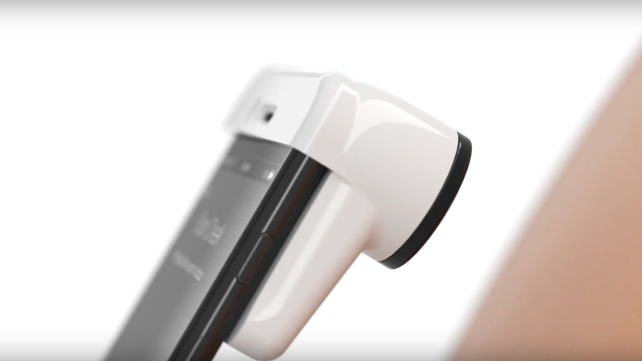 If you’ve ever struggled to decide which skincare products to buy, or had trouble accurately assessing your skin type and concerns, Neutrogena’s brand new skin scanner might be for you. 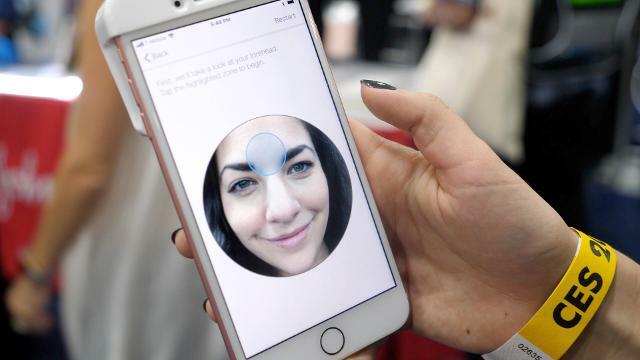 The Skin360 system pairs a hardware scanner that clips onto your iPhone’s camera with a mobile app that work together to analyze your skin’s overall health—in sometimes excruciating detail. 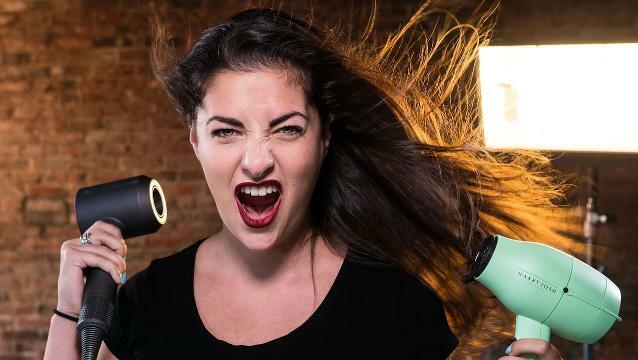 The scanner tool offers extreme close-ups, finding fine lines, hairs, and clogged pores you didn’t know existed. The lens is equipped with 12 LED lights, a 30x magnification lens, and moisture sensors to capture pore size and appearance, size and depth of wrinkles, and measure dryness. We tested it out at the CES tech show in Las Vegas, and you can actually watch the device capture the image in real time, so you know it’s legit—if not shocking with its intense detail. Three scans—one each on the forehead, cheek, and chin—create a score that informs a personalized daily product regimen and product-neutral skincare advice, from increased water intake to SPF adjustments. 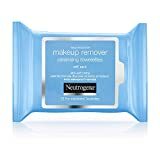 The app offers Neutrogena products at a 25% discount, and is intended for use about once a week. You can track your skin’s progress (and hopefully, improvement) as time goes on. The scanner is only compatible with iPhones 6S and newer. The Neutrogena Skin360 app and SkinScanner tool will be available early this summer for $49.99, exclusively via Neutrogena. That's a pretty reasonable price for a tool of this caliber—It accurately assessed my skin based on what I know about it from various analyses over the years, and the suggestions for improving those conditions were astute. With its precise measurements, ease of use, and mesmerizing live look at your 30-times-zoomed face, the Skin360 has got the market completely cornered. The app doesn't feel too salesy, and it's easy to see how the tool could actually improve your skin's condition over time. The best thing about the Skin360, in my opinion, is that it's useful even if you don't actually use Neutrogena skincare products. You can apply the suggested lifestyle changes to improve your skin (i.e. drink more water, take shorter and cooler showers) without having to purchase a single thing. You can also make more informed skincare purchases from any retailer, now that you know what skin concerns you're looking to treat. That's worth the $50.